Video training course for the recently updated Cisco CCNA Security ‎210-260 IINS 3.0 exam. This exam tests a candidate's knowledge of securing Cisco routers and switches and their associated networks. It leads to validated skills for installation, troubleshooting, and monitoring of network devices to maintain integrity, confidentiality, and availability of data and devices and develops competency in the technologies that Cisco uses in its security infrastructure. Is a technology lover who has always been intrigued by Security. 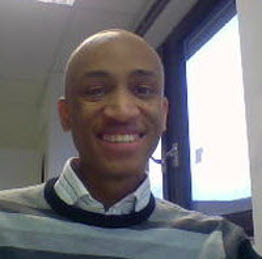 He has multiple years of experience in the design, implementation and support of network and security technologies. He's also CCIE (Security) with a new found love in writing and teaching.